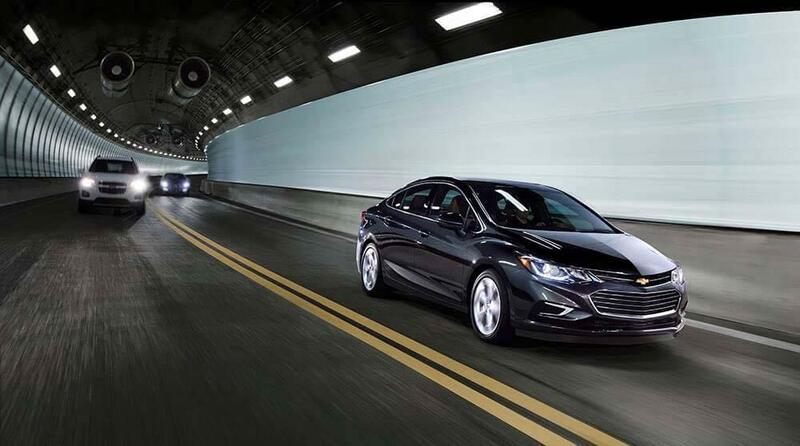 The 2017 Chevrolet Cruze outperforms the 2017 Ford Focus to deliver the power, performance, interior comfort, and advanced convenience features Naperville and Aurora, IL drivers expect from the latest in Chevy engineering. The 2017 Chevy Cruze offers drivers access to a potent 1.4L turbocharged 4-cylinder engine that delivers 153 hp and 177 lb.-ft. of torque, allowing the compact sedan the ability to accelerate from 0-60 MPH in just 7.6 seconds – helpful when merging onto busy roadways. 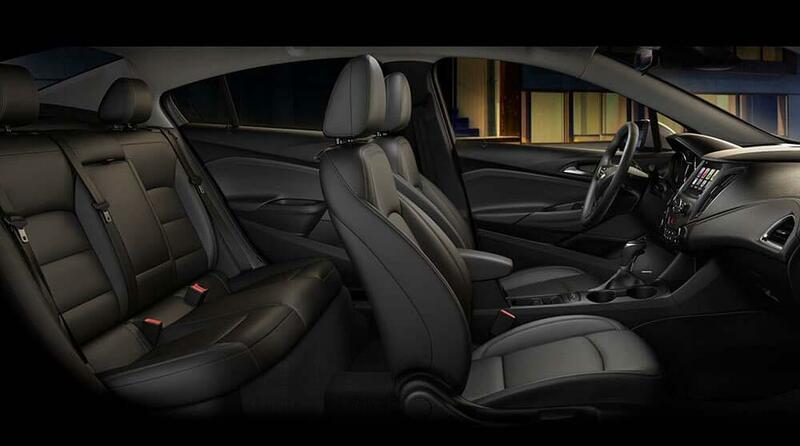 The Focus’ standard 1.0L turbocharged 3-cylinder generated just 123 hp and 125 lb.-ft. of torque. The 2.0L packed more power, but could still only manage to bring the vehicle up to highway speeds from a stop in 8.1 seconds, much slower than the Cruze. And, while the Ford advertises itself as an efficient answer to high gas prices, the Focus’ 3-cylinder engine only managed an EPA-estimated 40 mpg/highway fuel economy. The Cruze 1.6L diesel powerplant delivered 52 mpg/highway in the same tests. The dynamic Chevrolet Cruze and the petite 2017 Ford Focus are both listed as compact sedans, but the Cruze gives passengers more room to stretch out with 94 cubic feet of interior space versus the Ford’s 90.7 cubic feet. This extra room translates to an extra 2.9 inches of front and rear legroom over the Ford Focus, significant for adults who don’t like riding with their knees on their chests. The Chevy also offers an impressive array of standard features like the automatic front power windows, as well as options like speed sensitive windshield wipers, heated rear seats, and a 115-volt household power outlet for charging electronics. The Focus doesn’t have standard automatic power windows, and for features like heated rear seats, speed sensitive wipers, and power outlets, drivers will have to look elsewhere. See why the affordable 2017 Chevy Cruze is a better choice than the 2017 Ford Fusion for your next Naperville and Aurora, IL adventure. 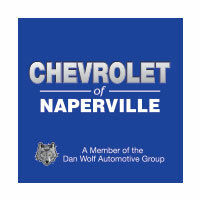 Contact an associate at Chevrolet of Naperville at (630) 357-6100 or visit our showroom at 1515 West Ogden Avenue in Naperville, IL to explore our inventory and learn more about this dynamic compact sedan or to schedule a test drive and see how easy it is to finance the Chevy Cruze of your dreams with us.